We can agree that digital marketing is constantly evolving and changing. The internet has become a top source for consumers to look up information, discover new brands, and stay informed. Therefore, it’s crucial that healthcare providers and marketers remain on trend in leveraging digital strategies to engage their current and prospective clients. According to a past study from Pew Research Center, 72% of patients have referred to the internet within the year for information about doctors, hospitals, and medical treatments. The number continues to rise yearafterr year. 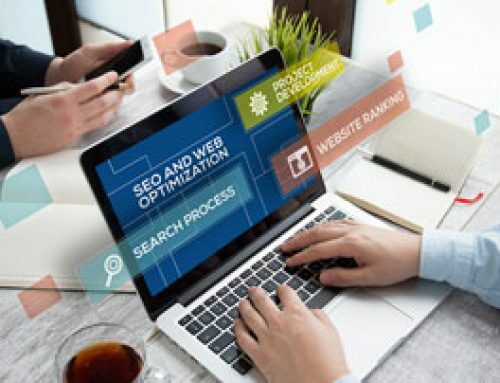 So, if you’re lacking a strong web presence, your practice will miss opportunities to increase awareness, retain patients, and generate new ones. The good news is, there are evergreen medical marketing practices you can start use to help you attract new patients. You’ll boost brand exposure, foster better relationships with current patients, and leverage tools to keep them engaged with your practice. At the heart of inbound marketing lies sharing valuable content that positions your medical practice as a reliable source and expert in your field. You see, patients are using search engines to find health-related answers regarding their own or loved one’s condition. Educating your audience by consistently publishing content allows you to show up when they’re looking. Your blog serves as the hub of your entire content marketing strategy. It gives your practice useful content to share with your social audience, email subscribers, and on other marketing platforms. Blogging drives targeted visitors to your website, providing more opportunities to grow your list and following. Commit to creating a blogging cadence where you’re consistently sharing valuable information with your existing and potential patients. #2 Your Patients Use Social Media…So Should You! Being on social media is a must in 2018. 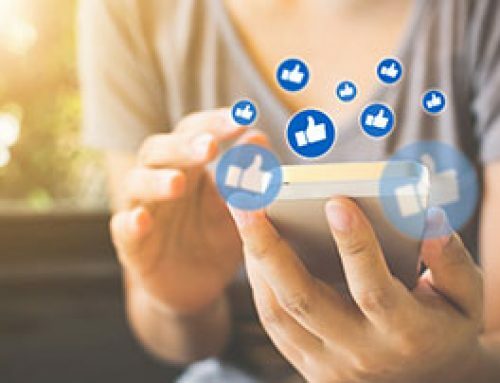 In fact, with an estimated 2.77 billion social network users in 2019, your patients are expecting to follow you to stay connected in between appointments. 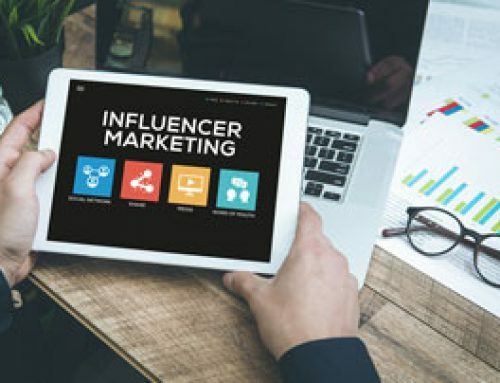 You see, by entertaining, inspiring, or reporting on trending and industry-related news, businesses are further humanizing their brand and building trust with their followers. Identify your goals and patient persona – Clarity in these key areas allows you to tailor your content to your follower’s need and become more effective in your social strategy. Know the best social networks to engage on based on your audience – Perform a brief survey with existing patients asking which networks they’re most active on. Focus on where your patients and potential clients are. You can always grow and add more networks! Choose a social media management tool – Apps like Buffer and Hootsuite are super useful in planning, organizing, and scheduling your social posts in advance. Monitor and Measure – You must gauge your efforts by testing results to discover what’s working…and what isn’t. The native analytics and your social media management tool have built-in features to let you know which types of posts are producing more engagement. Growing your email subscribers will prove to be the lifeline of your practice. It has an incredible impact on your medical marketing practices, allowing you to hone relationships with existing patients, help leads move closer to becoming a client by setting and keeping their appointment, and build brand loyalty. Growing and cultivating your email list sets you up for long-term growth by increasing revenue and patient retention. Building your list requires offering a lead magnet such as a free eBook, video series, checklist, or guide that resonate with your target audience. Through a compelling landing page promoting your offer, you’ll position yourself for lead generation. The key is getting as many eyeballs on your page as possible to improve lead conversions. Secondly, nurturing your list simply is consistently delivering content that solves their problems. Your blog content, helpful videos, and sharing company announcements are ideal content pieces for your email strategy. 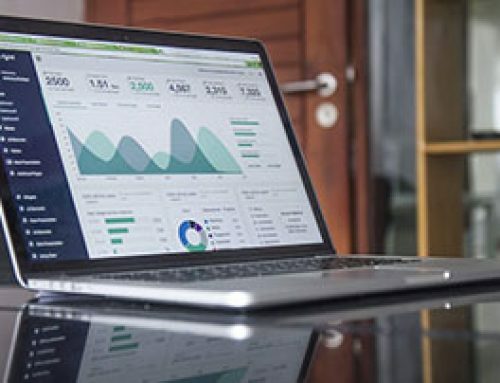 Implementing best practices like email segmentation and marketing automation will catapult your success as you send messages that uniquely relate to your subscriber’s needs. Testimonials and user-generated content (content that comes directly from your customers in the form of social media posts, email messages, videos, etc.) are extremely powerful for gaining new clients to your practice. 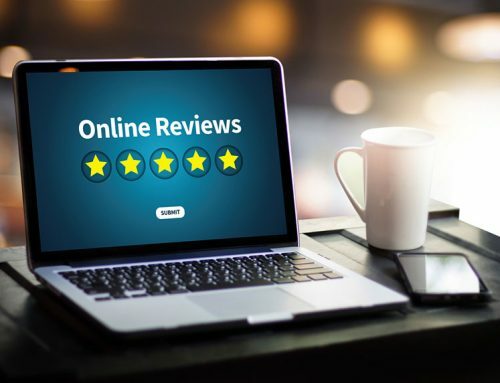 Inc reports that 88% of consumers trust online reviews just as much as a personal recommendation. They build trust with patients and shows that what you’re doing is creating positive results. Encourage your clients to share their good experiences. Consider hosting an Instagram contest where participants upload a short 15-second video expressing what they enjoy most about coming to your practice. Give them your branded and contest hashtag to maximize exposure. The more positive content you have from existing patients highlighting your practice, the more traction you’ll gain from your digital marketing. Did you know more Google searches take place on mobile devices than computers? Consequently, Google favors sites that are mobile-friendly and penalizes those that are not in the mobile search results. Most of your visitors will be viewing your website from their smartphone or tablet. If your content doesn’t load properly because it’s not mobile-ready, you may disengage your reader and cause them to click away. Your dwell-time (the amount of time spent on your website) will suffer, harming your SEO ranking. Ensuring your site is mobile-friendly allows users to see and access your content smoothly and efficiently. Therefore, it’s important to take the required steps so patients can find your content and view it easily from their mobile device. Not sure if your website is mobile-friendly? Take the test here to find out. Embracing these healthcare marketing trends ensures you stay current in your digital marketing. As you consistently put these into practice, you’ll notice an increase in brand visibility on search and organic reach on social media. You’ll also boost follower engagement, bolster your lead generation, and ultimately, drive new clients to your practice. Want expert advice about your medical marketing strategy? Reach out to us for a free consultation. We can help you elevate your digital marketing and get you in front of your ideal patients!